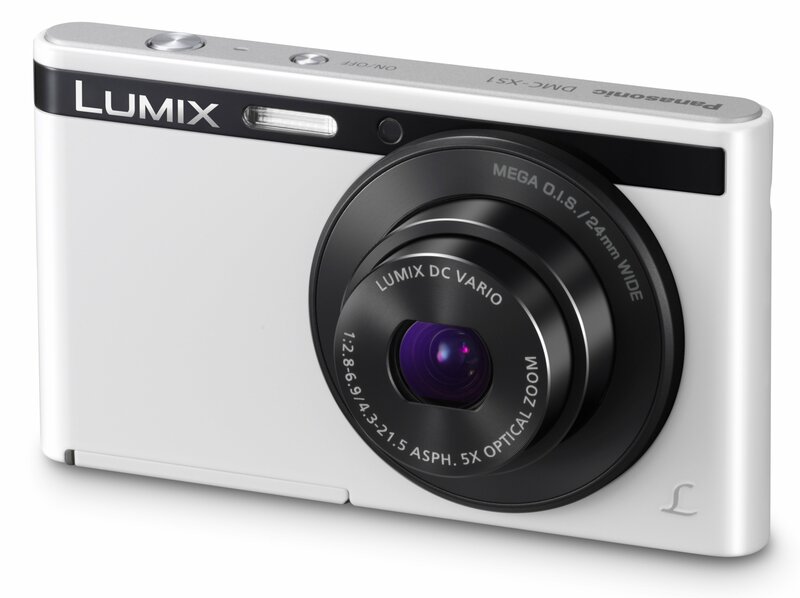 For those who demand a camera that they can easily tuck into their pocket or handbag, Panasonic has answered with the new Lumix DMC-XS1. While not official, the XS likely means Extra Small, as that's an accurate way to describe this tiny gem. At its thickest point, the XS1 measures just 14mm; with the camera powered down and the lens retracted of course. Panasonic still managed to cram some high-quality electronics inside the XS1, like a 16-megapixel image sensor, 2,7-inch LCD, and a 5x optical zoom lens. You can also capture sub par 720p HD video, and there are a host of Creative Control and Retouch options that will help you capture and create unique photos. Thanks to its intelligent Auto exposure control, all you have to do is worry about framing the photo, and the camera will do the rest. 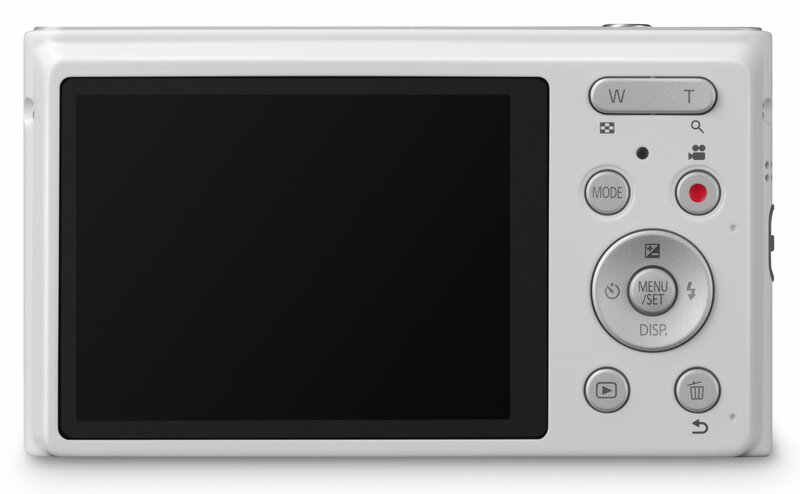 The Lumix XS1 will come in white, and should start showing up in stores towards the end of March, 2013. Pricing is to be announced at a later date.